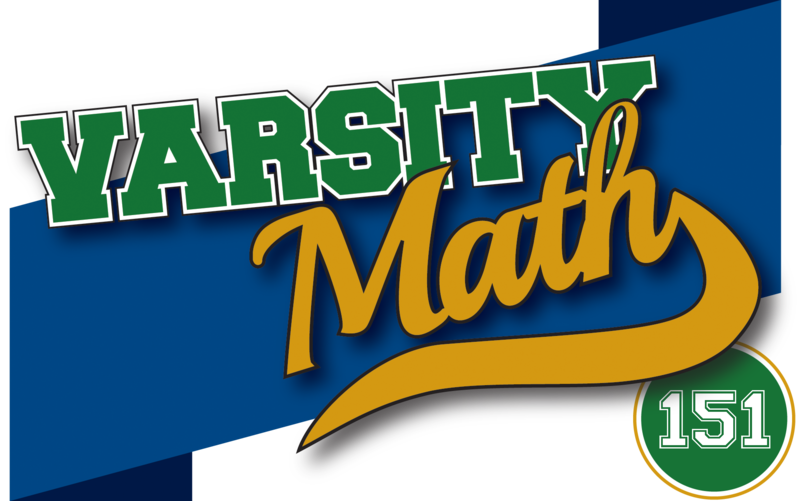 Welcome to Varsity Math, the weekly math puzzle column by the National Museum of Mathematics and featured each weekend in the Wall Street Journal. You have three ropes and some matches. The ropes burn irregularly like fuses when lit at either end. 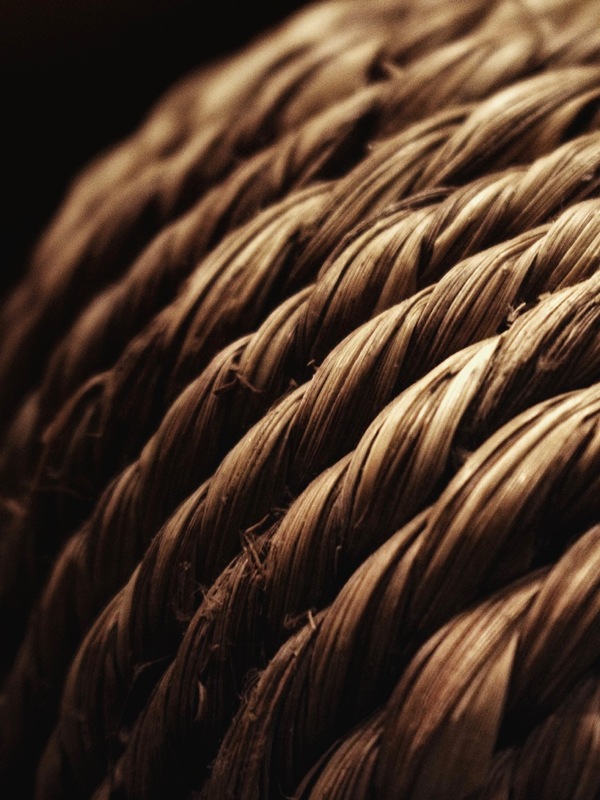 The first rope burns in 48 minutes, the second rope burns in 72 minutes, and the third rope burns in 128 minutes. How can you produce a time interval of 61 min? What numbers are on John’s forehead? In Make 29, 29 = (6 – .2) ÷ .2. In Circle of Friends, there are 18 members in the circle. With some analysis you will find that there is no solution if the number of members is a multiple of four. Each other number has a unique solution as follows. The next case where Cindy could have made her statement involves a circle of 90 friends where she announces 5 and was initially given number 50. The next two cases after that are a circle of 162 friends where she announces 9 and a circle of 234 friends where she announces 13.